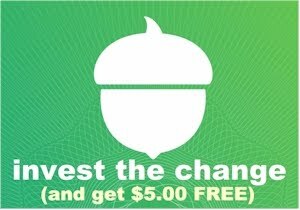 From today, 5/23/18 through 6/17/18, you will get $6.00 off each 3 lb. 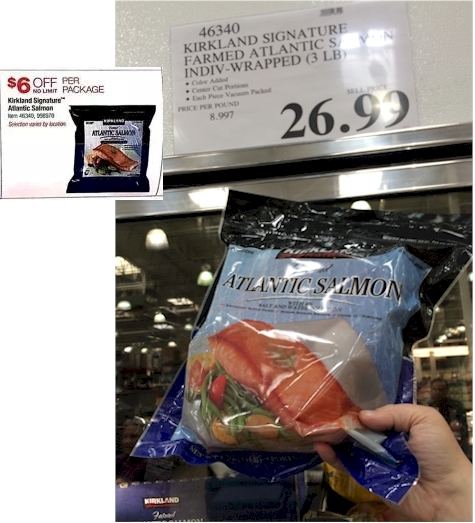 bag of Kirkland Frozen Atlantic Salmon at Costco. Right now, it's going for a (ridiculously high) $26.99 at my local Denver Costco (YMMV), which translates to $9.00 per lb., but with the $6.00 discount, it will drop to $20.99 or $7.00 per lb., which is much more reasonable. 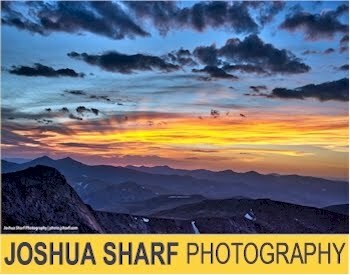 No quantity limits on the discount.